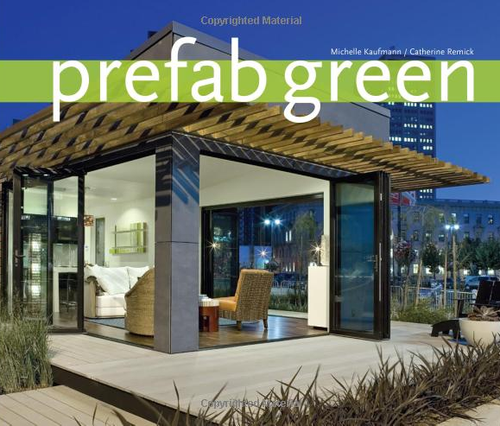 Jetson Green - Strong Flat Pack Prefabs for Haiti? 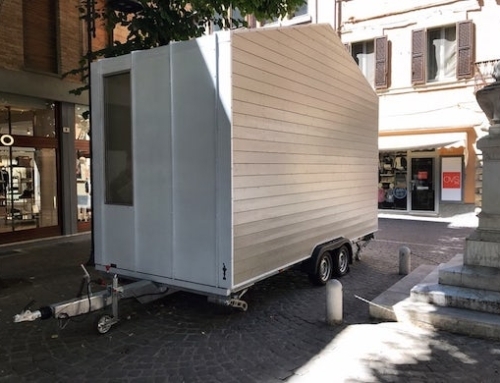 Strong Flat Pack Prefabs for Haiti? According to the Miami Herald, architect Andrés Duany has created a temporary house — referred to as the "core-house" — that can be made of a strong, composite material and flat pack shipped to Haiti. 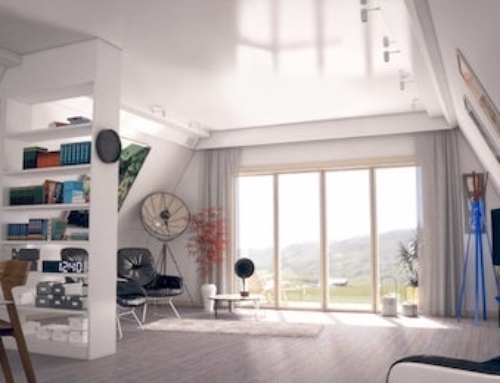 The prefab houses sleep eight, if arranged with the bunk beds, and can expand with additional core units. 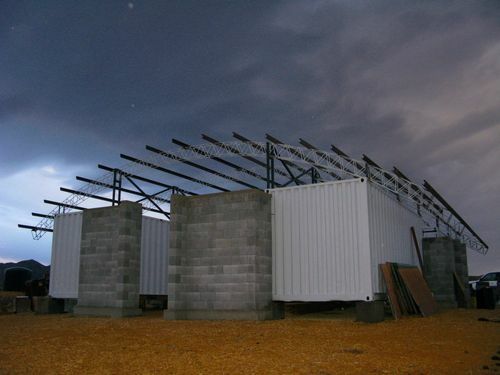 Duany believes they could be built affordably in order to provide a temporary shelter from the elements and rain. Each temporary core house is only 8'2" x 8'2" x 19'8", although when shipped it would only be a few inches thick. Duany has a prototype under construction right now in a factory in Miami Gardens, Florida. This weekend, the designer will visit Haiti to scout temporary locations and learn about sewage arrangements. He's also going to take soil samples to determine the foundation required for the flat pack homes. After that, Duany hopes to get sponsorships for the manufacture, shipment, and installation of the homes in Haiti. If he can, they would be manufactured by InnoVida, a company that makes the light, waterproof, strong, fiber-composite panels. All in all, it seems like Duany is on to something that could work in Haiti. We'll try to follow this as the progress unfolds. [+] Miami architect devises prefabs for homeless by Miami Herald. Rendering credits: Duany Plater-Zyberk & Company via Miami Herald. This is one of the most noble ideas I’ve seen in a while. The Haitian people could definitely benefit from these, and those who are helping with relief efforts need to know about them. I’m going to send the URL of this post on over to the Red Cross right now. These types of homes are already being manufactured by a FEMA contractor. Visit http://www.haitihouse.org to view a video of the foldout home model currently being built for shipment overseas. The company, HarborHomes™ has been supplying disaster recovery homes, park models, mobile homes, support container bunkhouses and many other units for years. They are now offering the same products wholesale direct to charities, foundations, corporations, non-profits, governments and others involved in the Haiti recovery effort. 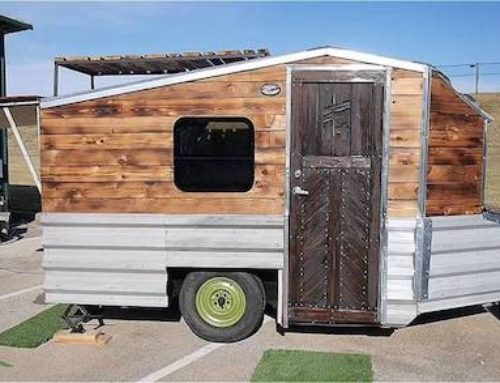 Also – the FlatPackHome™ by Haitihouse.org is engineer certified to withstand 130 mph winds and a seismic D occurrence when anchored. It includes locking door and screened windows with the appearance of a regular house. The home is shipped flat and assembled by a small group of men by unfolding it, using a ladder and a wrench. Nothing else is required. More Windows or top ventilation holes would be greatly appreciated. Haiti version of the FEMA trailer. No shutters to keep out voodoo spirits.. most Haitians would not sleep in one. If the screens go down that far the monsoon rains will splash mud into the unit. No foundations provided going in to hurricane season… priceless. No sanitation = no solution. Untried “new” products = unknown UV degradation in a tropical sun and hurricanes… bad idea. 8 people <5 sq' per person? They will kill each other. No stacking = no high density solution, a necessary element. Old news unfortunately. We took all these and more comments into consideration as the engineers worked on the second, then third generation of the NEW PermaShelter™ Housing by HaitiHouse™. 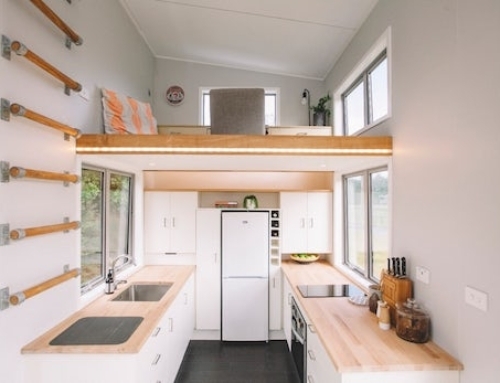 The FlatPackHome™ was in production when the earthquake struck. FEMA asked us to release what we had so we did. After meeting with Haitian families and many others we upgraded, answered ALL the sanitation and other questions in the NEW PermaShelter™ line. But it took us a couple weeks to do that and manufacture them. Please go see http://www.haitihouse.org and view the newest units. We think you will be impressed and very happy with our changes and upgrades. Also to the few who wrote some of the less complimentary notes please understand – engineering for a specific application usually takes a lot longer. Materials, process, costs and application are all analyzed. While we took a few days to design the newest units we still had to build and test them. So, now we have an actual village in place, and can show it off! A live video tour will follow shortly. In the meantime, please see the photos and make your new comments. Constructive help is ALWAYS appreciated. I.e. Make those openings bigger/smaller etc. Or anything. For the windows note please see the new steel frame fold up bolting shutters that double as table workspaces or sales tables for small shops. These are oversized and glassless as they prefer. Conversations with Haitian families take time, and more time to integrate into final plans but we are succeeding as we move forward. And the materials used are already in use in our marine products, in all kinds of climates so they are field tested. We are just making a different size roof, not altering the substrate. The newer unit also has a block and anchor system for passing more flood water. Final point – lay people can criticize easily without offering solutions. In the manufacturing field we do criticize each other but that does lead to better products. We don’t mind letting a competitor know that if he altered an item his product would improve. In the case of Haiti, even if all of us ready to mass produce started today it would take possibly years to house all the people we would like to see have their lives improved. This is not a one person job. PS new hope for haiti. If you would like to submit a list of ideas to help after seeing the newest unit PLEASE DO! We will be glad to adopt them! Our goal is to make a great home that will last! 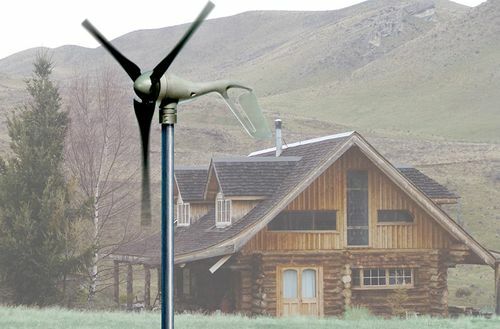 We think you will like our self-sufficient electric system for ceiling fan, lighting and the roof turbine. Also the rainwater/fresh water filtration system will help alleviate a LOT of disease. First of all, I was not talking about your product my response was directed at Duany’s design, and this is an article on Duany. I applaud your design I think it’s phenomenal and I do not have the same concerns, especially about materials, that I do with Duany’s. As to criticizing without offering a solution, perhaps you should go to our website http://www.newhope4haiti.com and look at the solution we have presented to the State Dept. that has been approved by the leading Haitian families, President Preval and several congressional leaders. 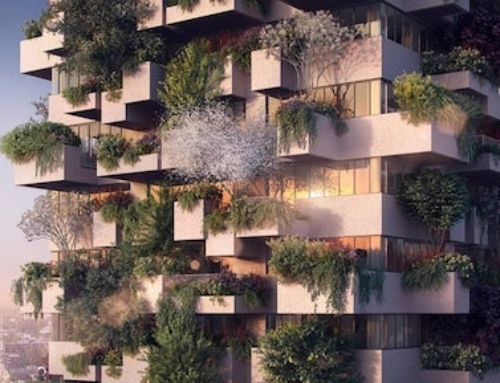 Our solution handles massive numbers of people in the emergency and then is re-purposed to permanent housing of ANY envelope type, so it is flexible and adaptable to multi-story or high density solutions. It is engineered to be stacked 6 stories high to US standards. We have over 700sq feet of rainwater collection, sanitation, cooking, a field hospital design, rescue support services design, and tent city to final sustainable village or city design, and all of this has been proposed to the White-house and Haitian leaders. Good job on your design and effort, let’s work together for the people of Haiti and other third world efforts.